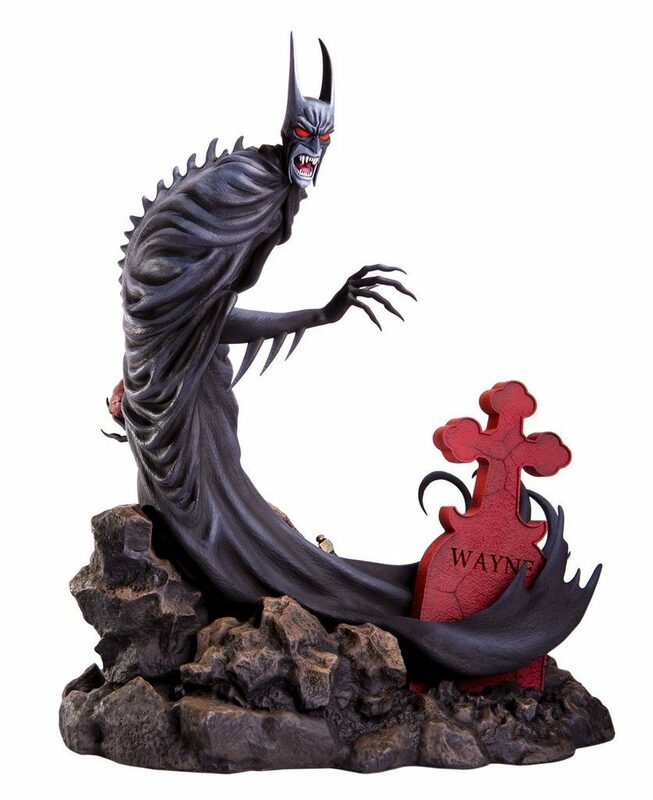 The Dark Knight adds fangs to his arsenal of weapons with the Batman Red Rain Statue. 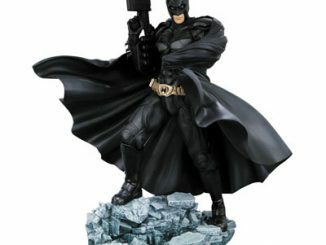 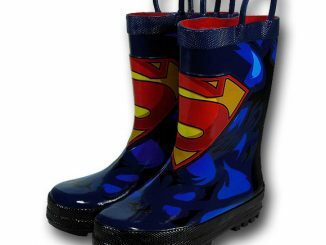 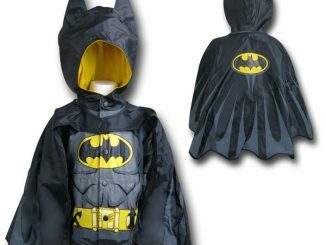 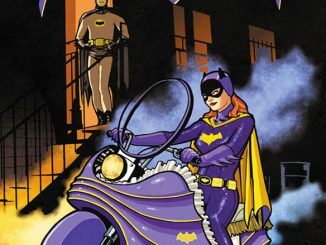 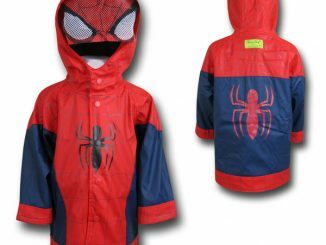 Based on the popular DC Comics character as he appeared in 1991s Red Rain, a transformed Batman stalks the streets of Gotham City at night in search of justice and blood. 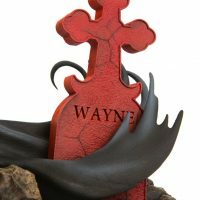 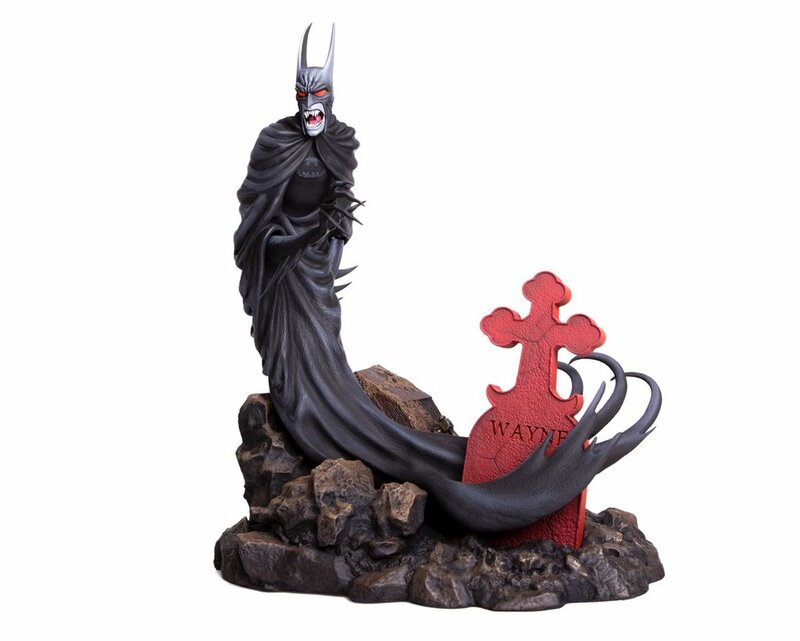 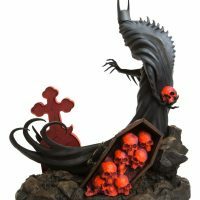 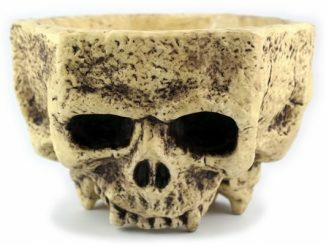 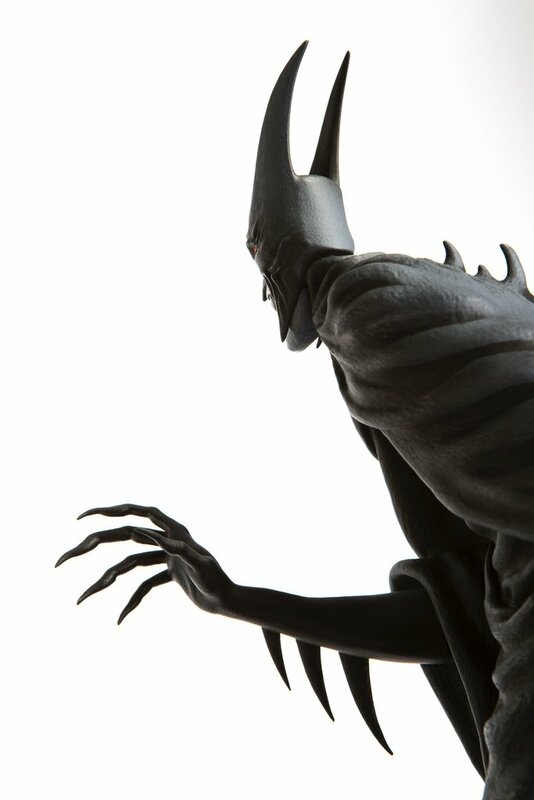 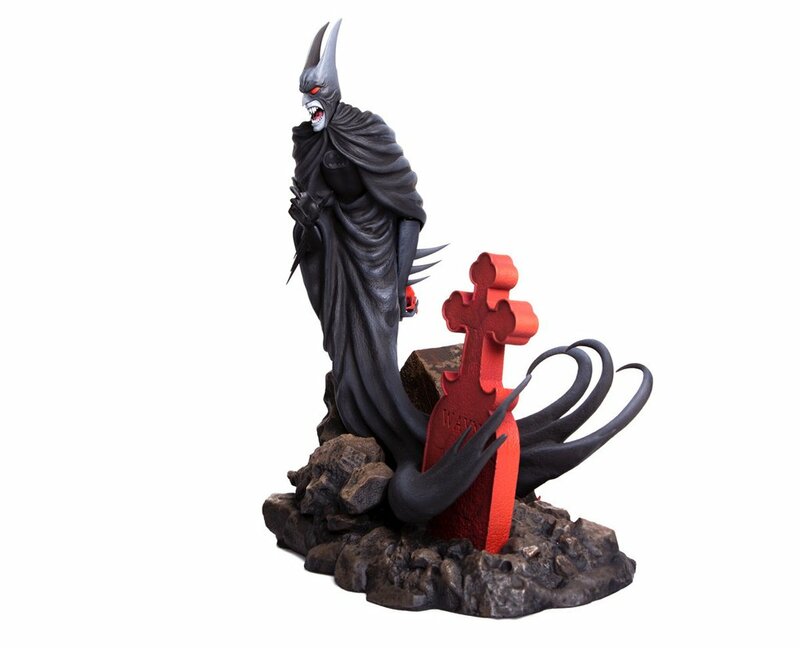 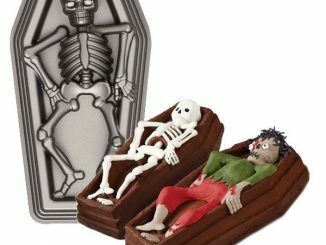 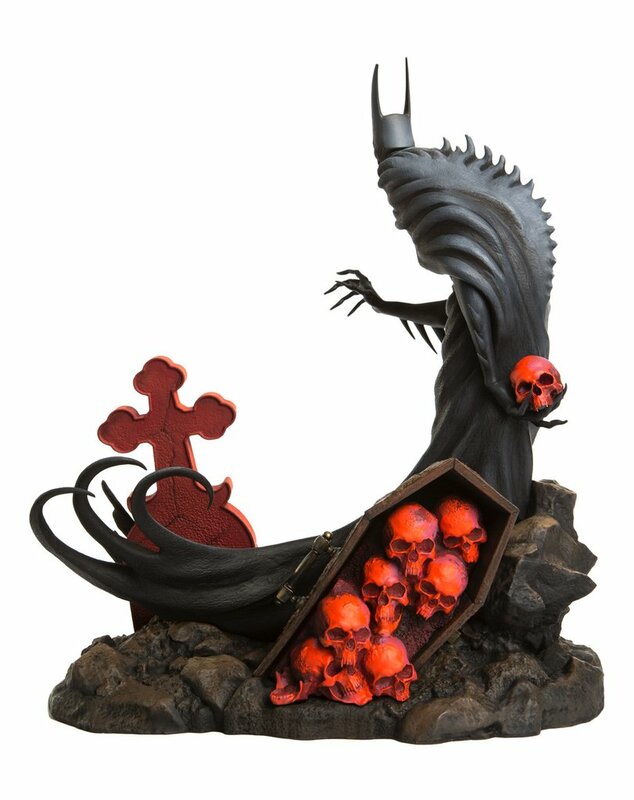 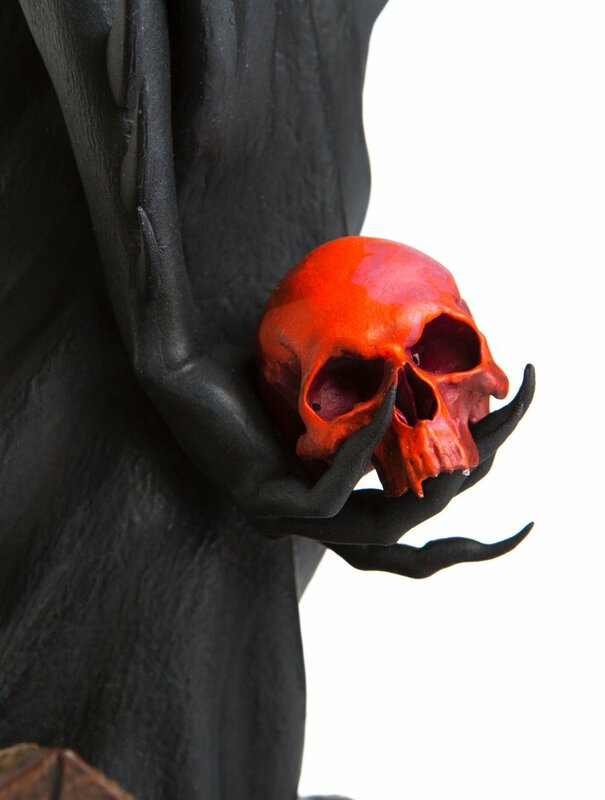 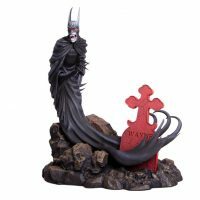 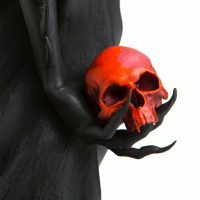 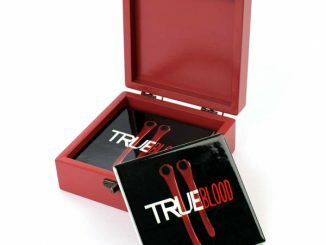 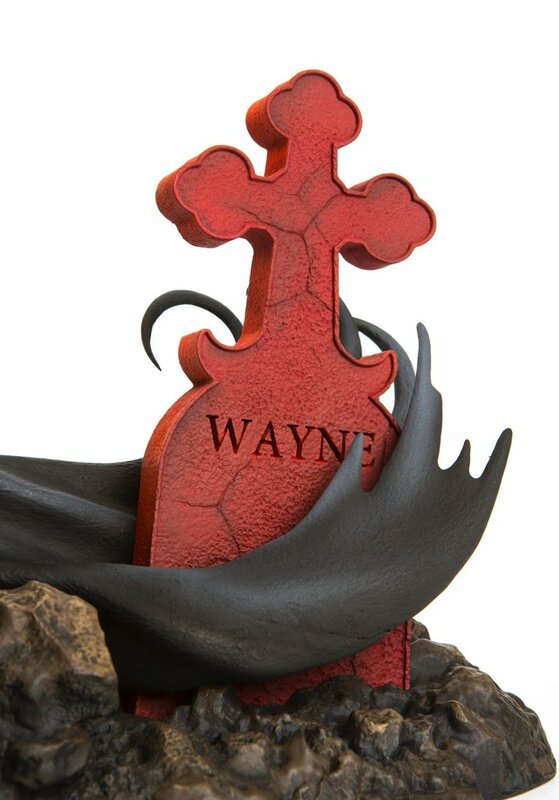 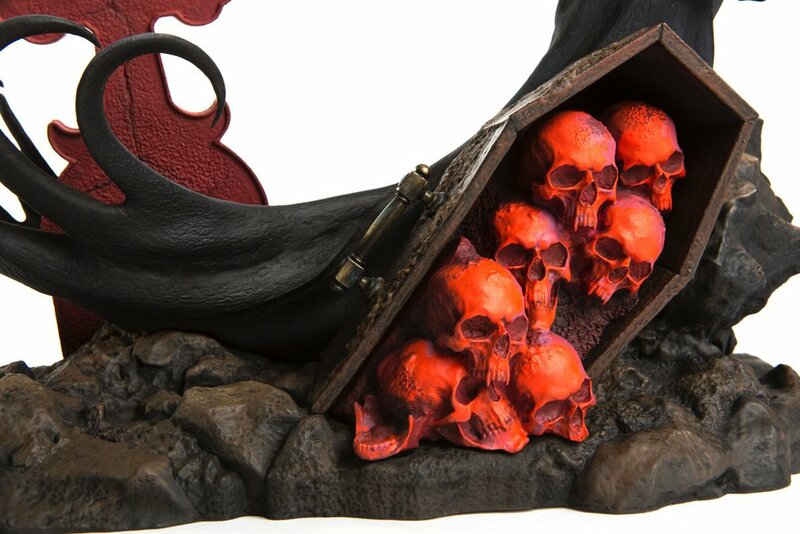 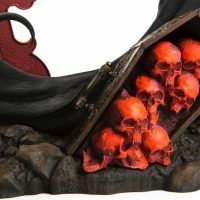 Inspired by the Red Rain poster created by Francesco Francavilla, the highly-detailed statue stands approximately 15-inches tall and features a fang-baring Batman standing over the grave of Bruce Wayne, a skull-filled casket hidden behind him. 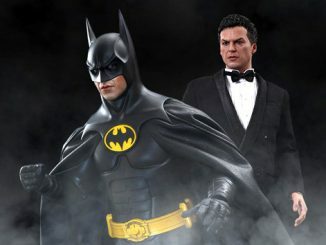 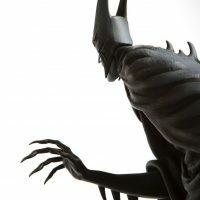 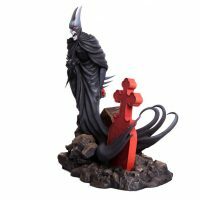 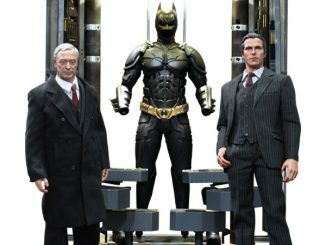 The Batman Red Rain Statue will be available during the 2nd quarter of 2017 but it can be pre-ordered now for $250 at mondotees.com.